My name is Krishnamurti Martins Costa aka "Antropus". I was born in Rio de Janeiro-Brazil and I'm 32 years old. I started to draw at age 4 and I was always facinated by art in general. I discovered the CG world at age 16 (some Amiga Computer Graphics in a magazine). At same time, I started to work in a Brazilian bank. With my first salaries in the bank, I bought a TV, a skateboard and an Amiga 500 computer (LOL). Amiga 500 was a cool computer for my first steps in CG area, using mainly 2D software. After some years, still working in a bank, I bought my first PC: a DX2 66Mhz and 8mb RAM! I started to learn 3D Studio 3 for DOS. After some months, I and some friends decided to work with CG, at age of 21, but always as a hobby, because of my job at the bank. At 25 I moved from Santa Maria, a small city in the south of Brazil, to Brasilia. In Brasilia I went to the university (UnB), for a bachelor's degree in fine arts. I started to work as animator and illustrator for the marketing department and I helped to develop the visual identity for the bank's internal television channel. There I met my wife Celia, who always did everything to support my personal projects. I worked as animator and art director in O Lobisomem e o Coronel, an independent Brazilian short movie, together with four more friends. We won over 20 prizes in several festivals in Brazil, including Animamundi 2002, the biggest animation festival in South America. After a few months, I finally decided to leave my work as a banker (after 16 years) to work exclusively with CG. I started my own animation project (SenzaAzione) and finally I begin to work as CG Artist/Animator for a company called MisterGrafix, in Brasilia, Brazil, where I worked for one year. I decided to post my works in some CG-related websites and forums and, to my surprise, I was frontpage in several important websites. I started a series of tutorials to help other people learn about CG modeling, textures and rig. Because of these frontpages, tutorials and works in CG web galleries, I received about 20 different purposes to work in different places all around of the world. I took the offer that I thought was the best for me (in January 2004) and after 5 months waiting for my work visa I started to work in CA-USA as character animator for a CG-animated movie project, my dream for a long time. I'm the founder of a new Brazilian CG forum, www.3d4all.org, a good place to find CG-related information, with lots of information in Portuguese. Seems like a long time ago, but in fact, everything about my CG career really started to happen just 2 and a half years ago. I hope I can continue to work as a CG artist for the rest of my life, because I simply love this job! How did you first discover ZBrush? I've known ZBrush for a long time, since the first beta version. I liked the concept a lot, but the first version was more for 2D (and 2.5D) than 3D. 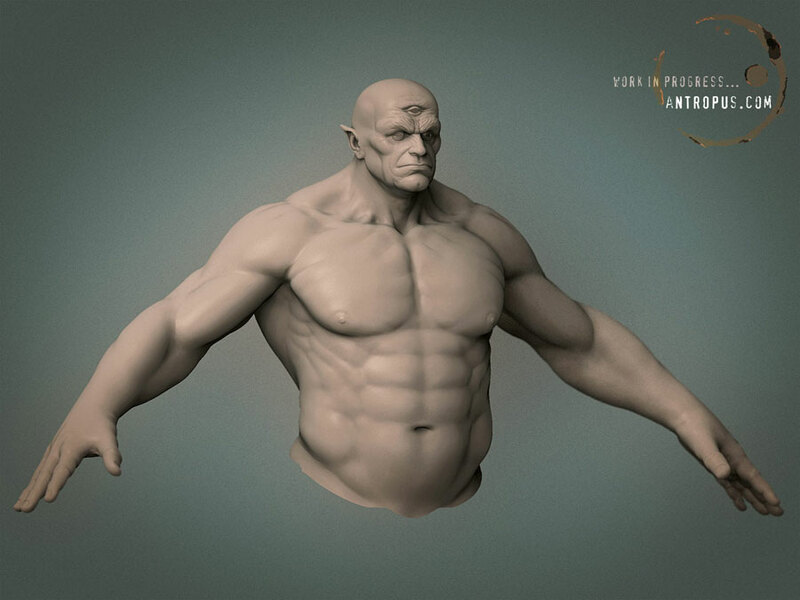 Last year, I rediscovered ZBrush as a powerful 3D modeling software, used by Weta Digital in the mega production LOTR. I downloaded the demo version and about one week after I decided to buy ZBrush 1.55b to support the amazing work that the team are doing. I posted my first 2 works at ZBrush forums and in other websites, and few weeks after I was invited to be a beta tester for version 2.0. Which ZBrush techniques and applications have been useful to you in your work? 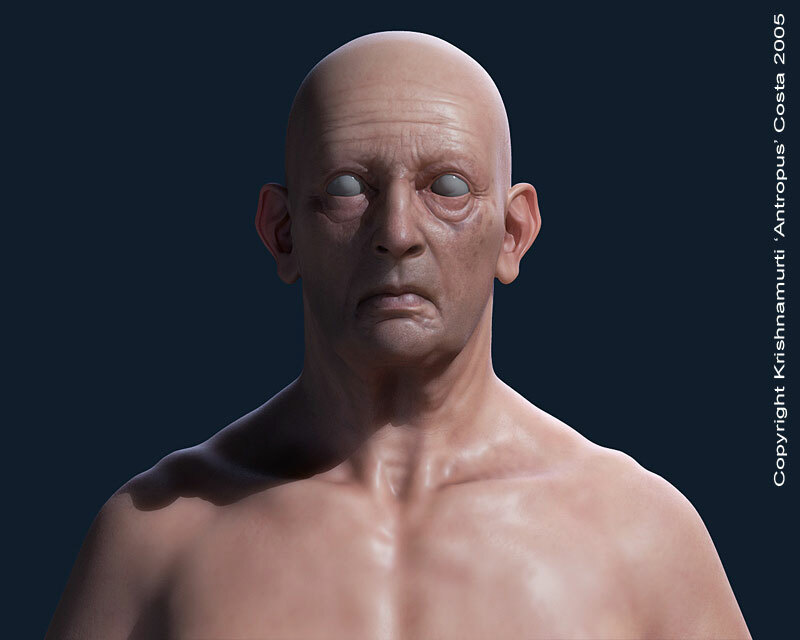 For realistic and detailed character modeling and for textures. ZBrush can drive millions of polygons in a real-time environment. In this way, I can create very complex models, paint the entire texture and render, all inside ZBrush. I use ZBrush also to help me with other full 3D applications, because I can easily migrate my models between my 3D-preferred software to ZBrush and vice-versa, keeping all the UV information, fundamental for displacements and textures. How would you rate ZBrush's contribution to your workflow? Right now, ZBrush is a must in my workflow. I can't imagine doing some things that I can do using ZBrush in another application. 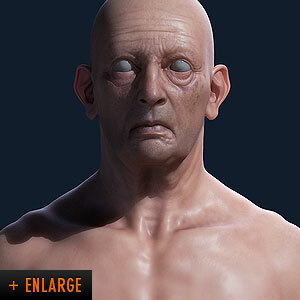 ZBrush is fast, stable and a truly artistic CG tool. What is your favorite new feature or features of ZBrush? The ability to change from the low resolution cage to the full resolution mesh in any time, work in any sub-level and have no loss of any detail added in any level. It's a perfect feature that help me work a lot faster and with a lot of control. What were your reasons for using ZBrush? I love traditional art, as painting and sculpture. In my opinion, ZBrush is the most artistic CG tool ever! I can paint and sculpt a very dense mesh (2 million polys) in real time, making use of my tablet and with a lot of control of the entire surface and details. 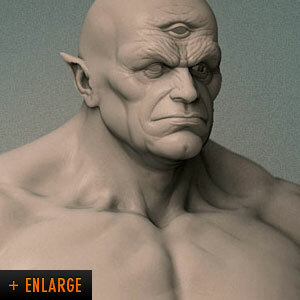 I think if you are a traditional sculpter and want to enter in the CG area, ZBrush is a must! "It's easy and powerful, with a new and intuitive interface, lots of amazing new features, great tutorials and a community that is growing even more." 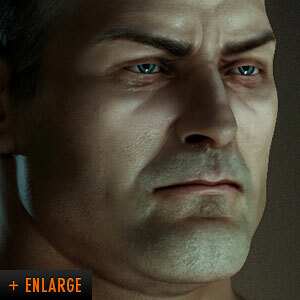 Would you recommend ZBrush to other artists, and why? Surely! Just because ZBrush 2.0 is a fantastic software. It's easy and powerful, with a new and intuitive interface, lots of amazing new features, great tutorials and a community that is growing even more. 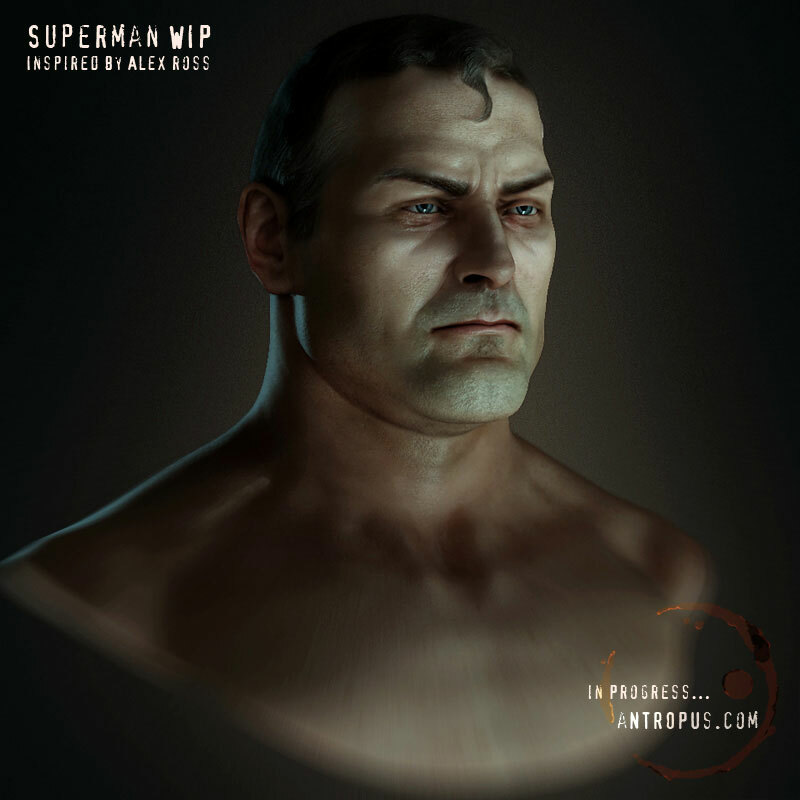 Do you plan to incorporate ZBrush in future projects? I've already incorporated ZBrush in all my projects. Sometimes I can make, refine and/or correct my models using ZBrush, just importing from my 3D application and exporting again after the adjustments, but I can use it also as texture painter software, with a lot of default brushes, making my own brushes, using different tools to create seamless textures easily. 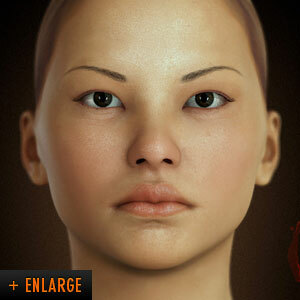 ZBrush is a very powerful software both for modeling and for texturing. What other impressions or comments about ZBrush would you like to share with us? I recently participated and won the first prize in The Machineflesh Challenge, promoted by CGTalk/CGNetworks and sponsored by BOXX, Nvidia, Discreet, Wacom, Ballistic and Gnomon. I tried to do a good technical job, but I also tried to create an artistic work, almost like a "3D painting". To reach my goal on this project, ZBrush was fundamental, from modeling to textures. I used ZBrush to add details both on the main characters as for the fore and background elements. I think ZBrush is a new and revolutionary tool that will be part of every CG project workflow in the near future, because of its amazing features, low price and great support.